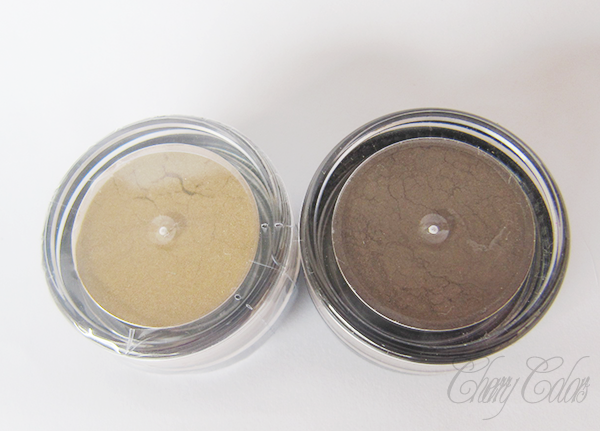 April GIVEAWAY [CLOSED] - Cherry Colors - Cosmetics Heaven! 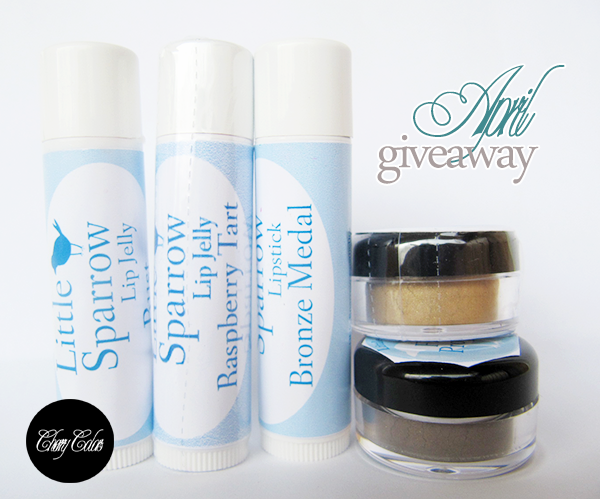 This time the giveaway is sponsored by the lovely indie store Little Sparrow. It is owned by the super kind Jessica who has an amazing customer care (as I hear) and is such a kind person. This time you can win 3 lippies and 2 eyeshadows. Giveaway starts in April 6th and ends on May 6th (GMT +1). Open internationally!